Bobcaygeon, separates Pigeon Lake from Sturgeon Lake. on The Trent-Severn Wateway route running from Lake Ontario to Georgian Bay. 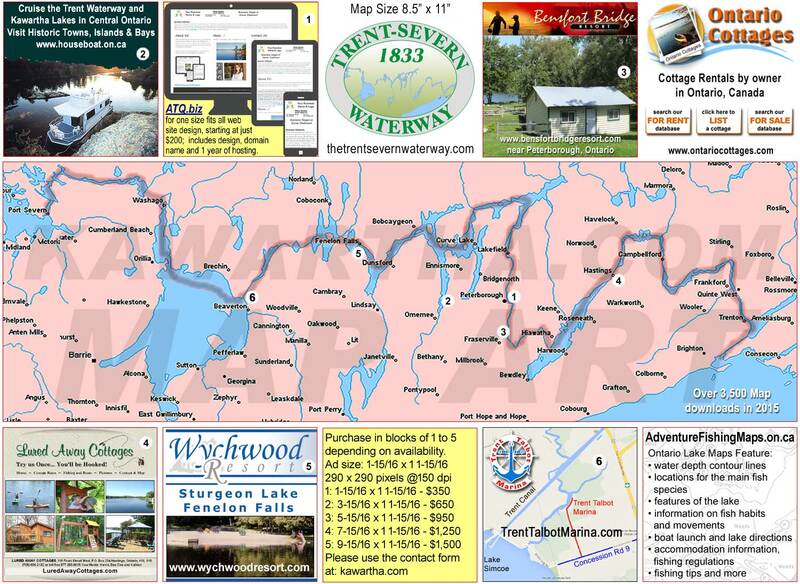 Bobcaygeon, separates Pigeon Lake from Sturgeon Lake and is situated on three islands. The	lock here in most years is the busiest in The	Trent Severn Waterway system. Bobcaygeon is a town well worth exploring as	it	has a	variety of businesses	that can meet most needs.